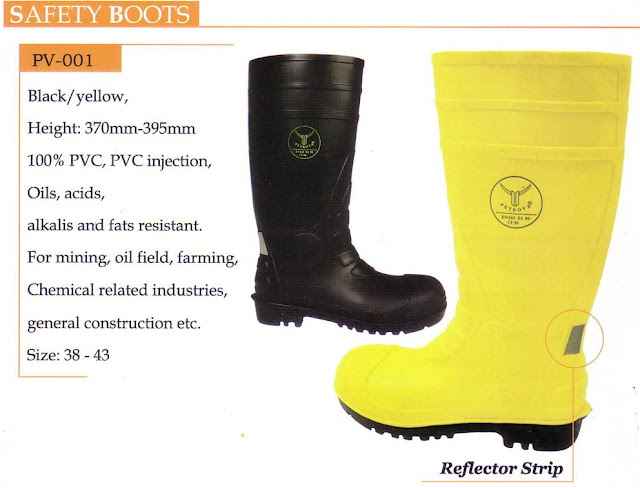 Details : PVC Safety Boots Complete with Reflector. 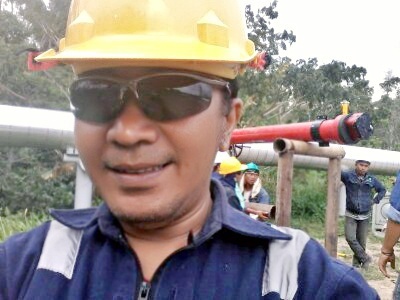 100 % PVC, PVC Injection. oils, acids, fats and alkalis Resistant.